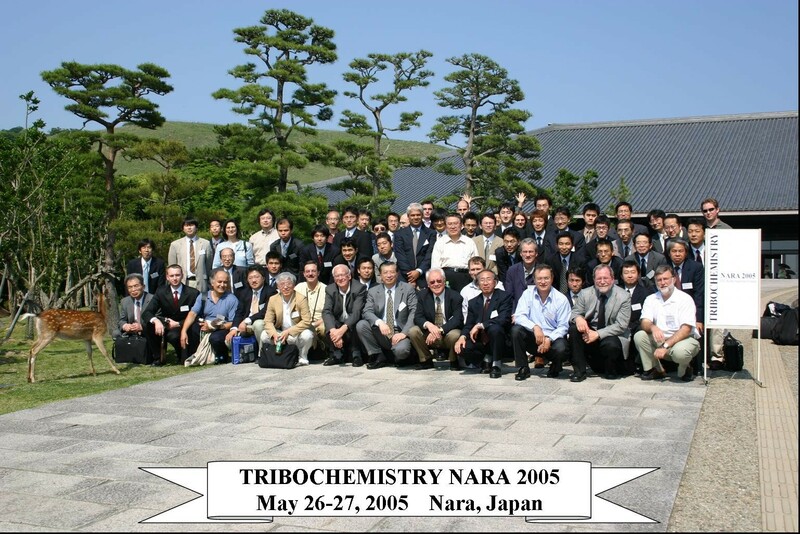 You are cordially invited to participate in and contribute to the "Tribochemistry Hakodate 2019"which will be held on September 12 (Thu.) - 14 (Sat. ), 2019 in the Hotel Takubokutei, in Hakodate, Hokkaido, Japan. 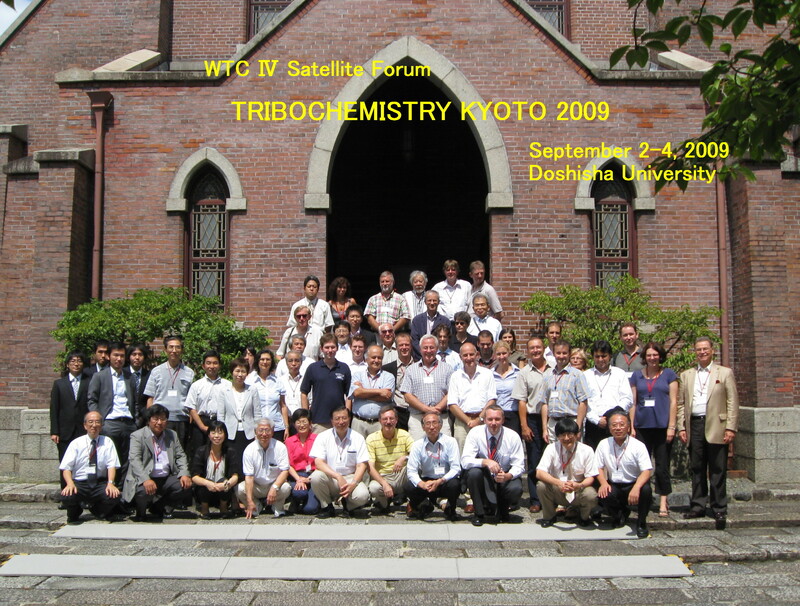 It will be held as a satellite forum of ITC-Sendai.This is the 8th international forum on tribochemistry organized by the Tribochemistry Technical Committee, Japanese Society of Tribologists (JAST).This international forum on tribochemistry has been held as a satellite forum of ITCs and WTCs since 1995: 1) 1995 in Tokyo, Japan, 2) 2000 in Tsukuba, Japan, 3) 2005 in Nara, Japan, 4) 2009 in Kyoto, Japan, 5) 2011 in Hagi, Japan, 6) 2013 in Lyon, France, and 7) 2015 in Nikko, Japan. This forum will also be held under the cooporation of the Research Association for Computer Application to Catalysis, Catalysis Society of Japan (CatSJ). It will offer invited and contributed presentations in oral and poster sessions. Those who present a paper are requested to submit an abstract by February 28, 2019 March 31, 2019 in online via the website (under construction). Participants are also encouraged to take part in the ITC-Sendai which will be held in Sendai after the satellite forum on September 16 (Mon.) - 21 (Sat. ), 2019. You will enjoy the forum, the historical heritages and the nature of Hokkaido. We are looking forward to seeing you in Hakodate.